October 13, 2013: Add FIN-FSA (Finland) license. 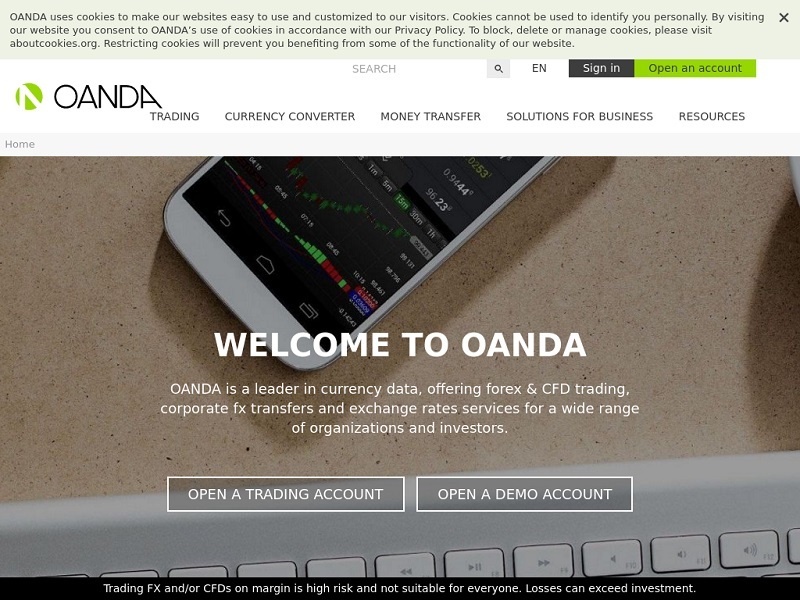 March 11, 2012: Add a listing for OANDA. I can say Oanda is really professional broker and they are not scam but they are market maker, mean that part of their profit are your loss so deal with it, everyone broker work that way unless you trade with true ECN. Most broker claim they are real ECN but they are NOT. Your job that is have trading plan to protect your investment. I must warn you that save your money and look for a more professional and reputable broker. Oanda may not the worst bucket shops but these people will do anything to cheat on clients! Good customer service and my questions are answered very fast. 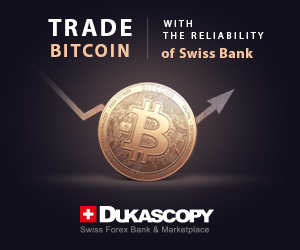 Trade on demo account only and their platform is hard to use! I will try to demo on MT4 next time.